Local UNT Fashion Design Graduate Launches Trendsetting Online Boutique Fort Worth, TX, December 15, 2016– The Chi Chi Boutique, an online clothing shop, is officially open for business. After graduating from the University of North Texas’ Fashion Design program, owner Morgan Chaisson is taking the fashion world by storm. 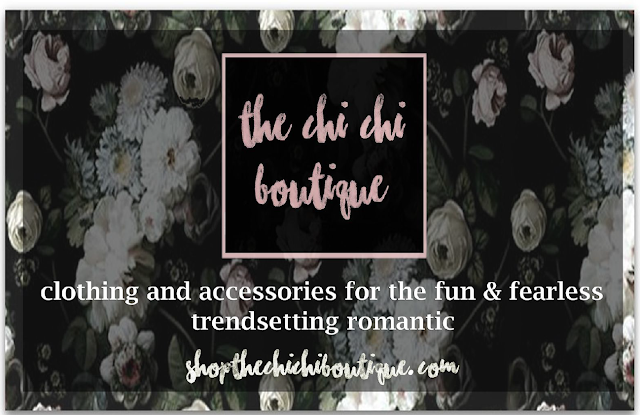 The boutique, which caters to fun and fearless, trendsetting romantics, grants shoppers unique access to complete looks and accessories. Chaisson personally shops for all her collections. Fashion is a statement. It tells the world who you are, and she takes that seriously.